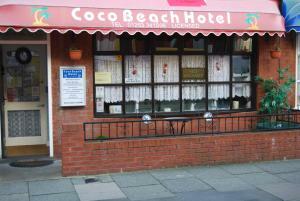 A 2-minute walk from Blackpool Football Club, Coco Beach Hotel offers bed and breakfast with a bar, just 5 minutes from the Promenade. There is also free Wi-Fi. See all Coco Beach Hotel reviews..